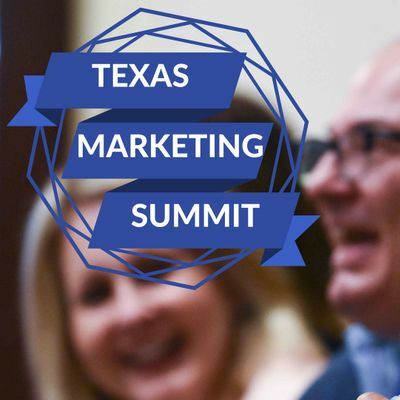 The Texas Marketing Summit offers everything you need to achieve marketing success. 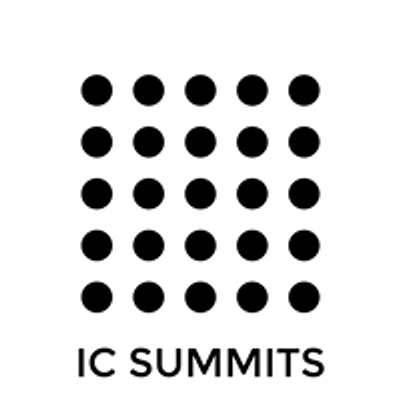 Expert panels, solution providers and their tools for marketing – all in an idea sharing and community based setting. You will leave inspired and ready to lead your organization to success. 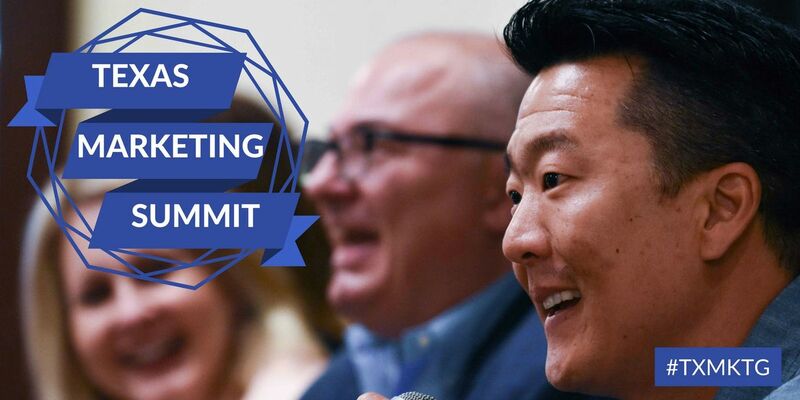 With 4+ hours of networking opportunities, it is the perfect place to build meaningful relationships, share new ideas, and learn.